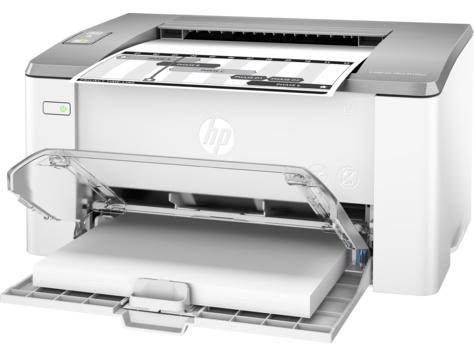 This HP LaserJet Ultra prints for up to 60% lower cost per page than its predecessor. Print from iPhone® and iPad® with AirPrint®, which automatically scales jobs to the correct paper size. 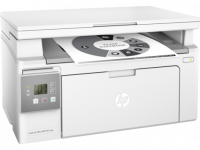 Print directly from your mobile device to your Wi-Fi Direct printer without accessing the company network. 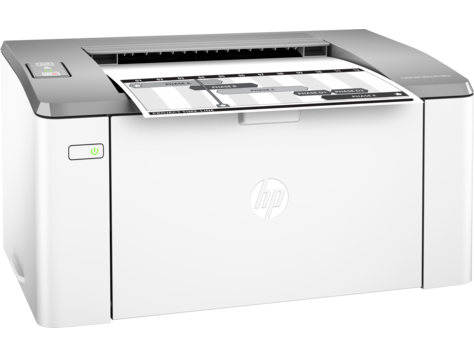 Take advantage of ultra-low printing costs with an efficient HP LaserJet Ultra and enough toner to print up to 6,900 pages. 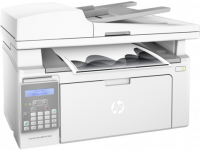 Inkjet printers uses liquid ink sprayed through nozzles onto the paper, and laser printers use a toner cartridge (filled with fine powder) and a heated fuser for printing.Each technology has its own importance. Inkjet Printer : In the inkjet printing technology, the print head has several tiny nozzles. The copy from an inkjet printer needs a little time to dry. Adequate drying time is especially important if the hard copy contains large sections of solid black or dark color.The advantage of using an inkjet printer is that they give an excellent color output. Borderless printing is a printing technique that makes a printer print an image without any margin or other border. Borderless printing is mainly used for printing a photo without any border, printing an image which needs multiple pages of paper like billboard or big photo, or printing a full page template. 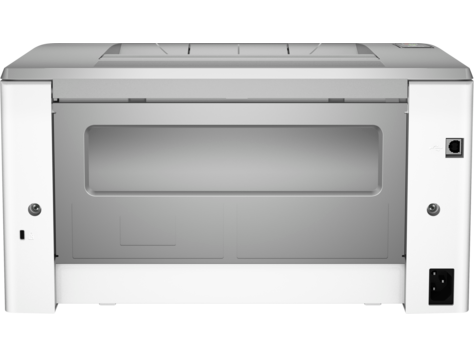 An ink tank system in printers continuously supplies ink to a comparatively small inkjet print head. It increases the print capacity. Ink in the tank will lasts for a long time and it is refillable. How long the ink will last depends on how heavy the usage of the printer is for the user. The general warranty that companies offer for the Ink Tank system is for a period of one year or in a range of 25000 to 30000 pages. A multi-function printer is a type that performs multiple tasks alongwith printing such as scanning, sending fax, photo copy, automatic document feeding etc. 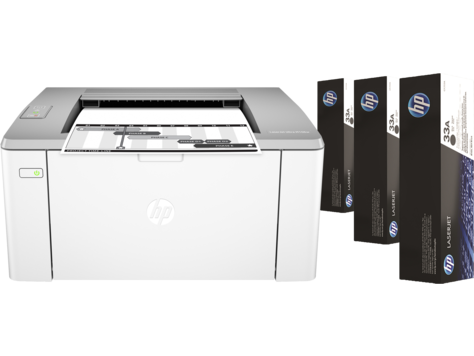 To Recieve updates and possible rewards for Hewlett Packard (HP) M106W please sign in. To Recieve updates and possible rewards for Printer and Scanner please sign in.